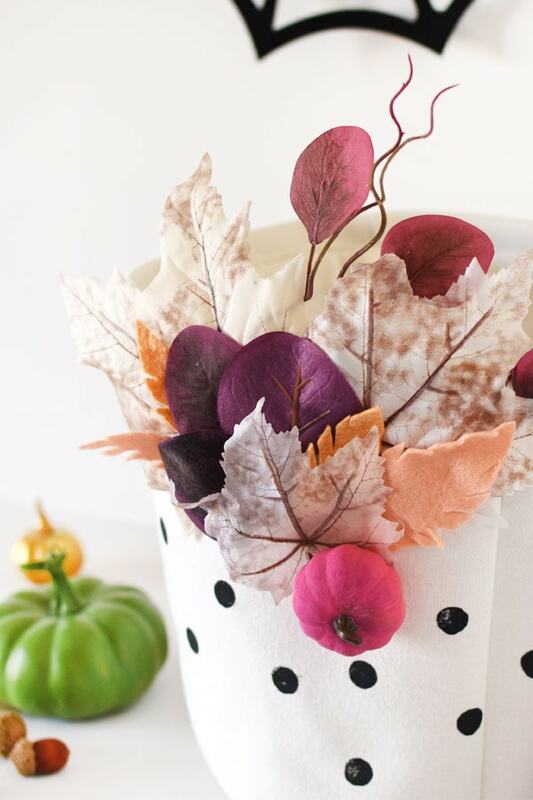 INSIDE : See how to create a colorful DIY Fall Basket for this autumn season! 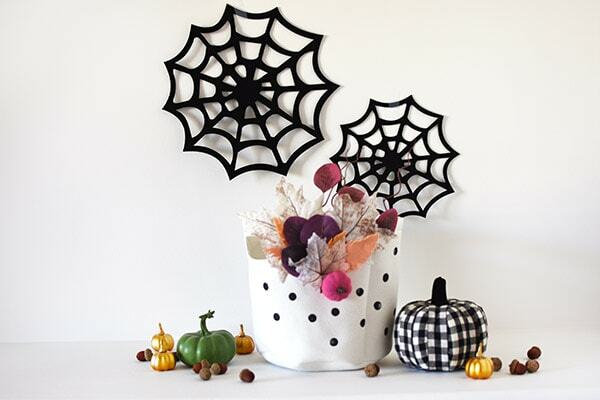 Use the basket for decor and to hold all the Halloween candy for my trick or treaters. Every Halloween evening I have the same problem. 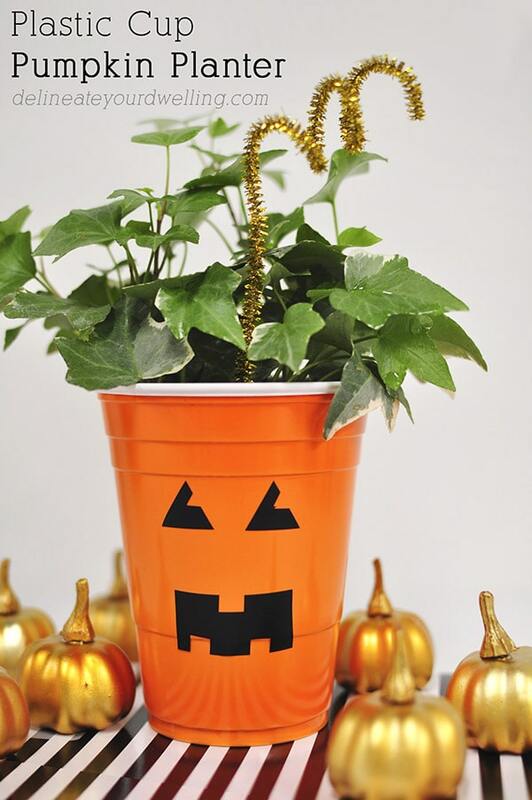 It seems silly but, the trick or treaters are about an hour from arriving and I’m running around looking for a random tupperware that is large enough to hold all of our candy. No more. Not this year! 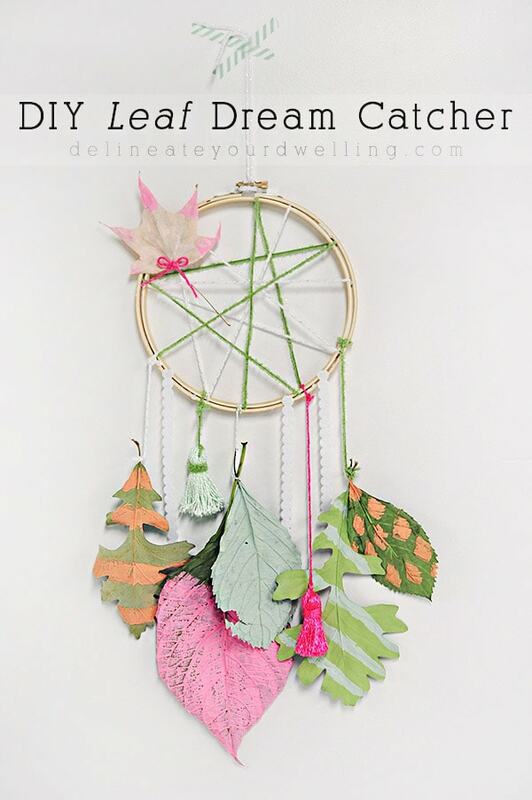 This year, I am problem solving and making a dual purpose Colorful Fall Basket to hold all the Halloween Candy! I filmed a Facebook and Instagram LIVE for the tutorial portion of this project. 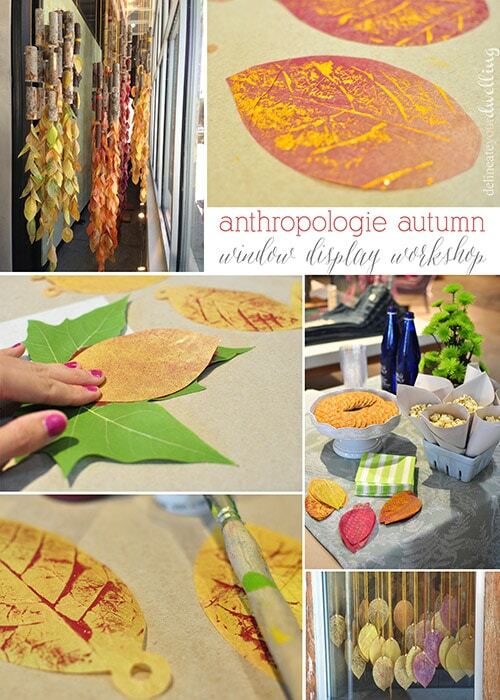 Please watch the video below to see how to make this fun project. I just love how this basket turned out! 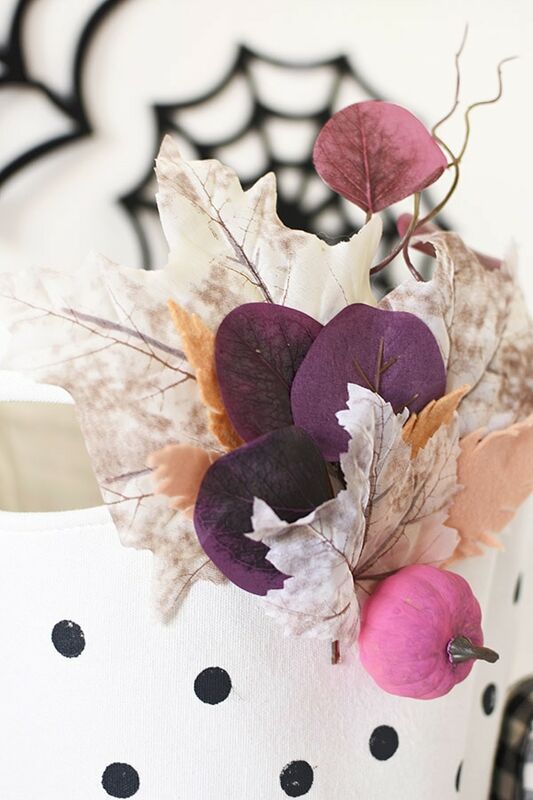 The purple and orchid faux leaf colors are just the perfect balance of Fall time feeling, but without having to go to literal into the traditional colors. And I had people vote during the LIVE crafting session, on whether they wanted me to use a pink painted pumpkin or a hot coral color. You can see which color won out, ha. 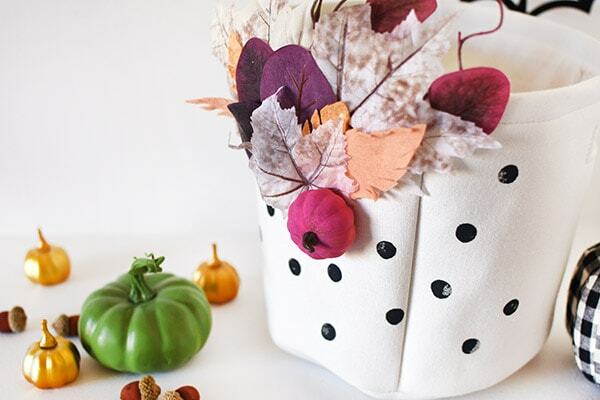 Adding in the black polka dots was the perfect addition and final touch to this fun DIY Colorful Fall Basket. I always say, when in doubt black polka dots! But actually adding in black stripes would be amazing, too! Very pretty! 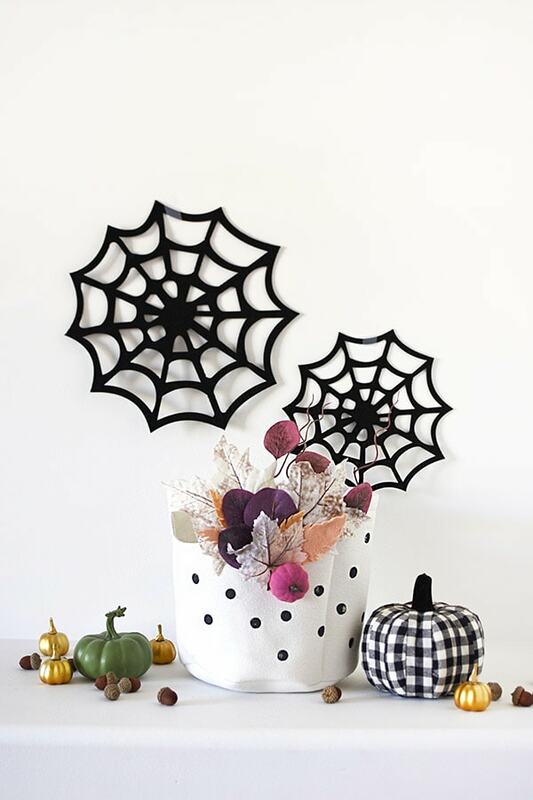 I’m a sucker for anything with polka dots, LOL!